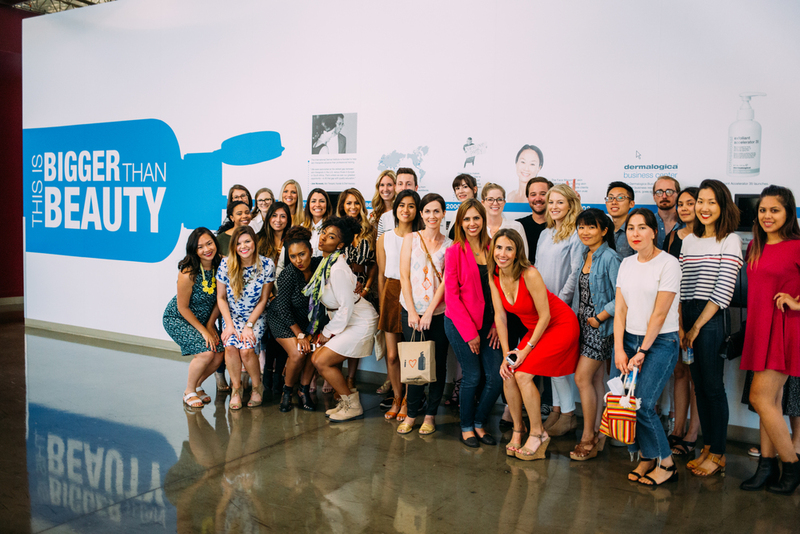 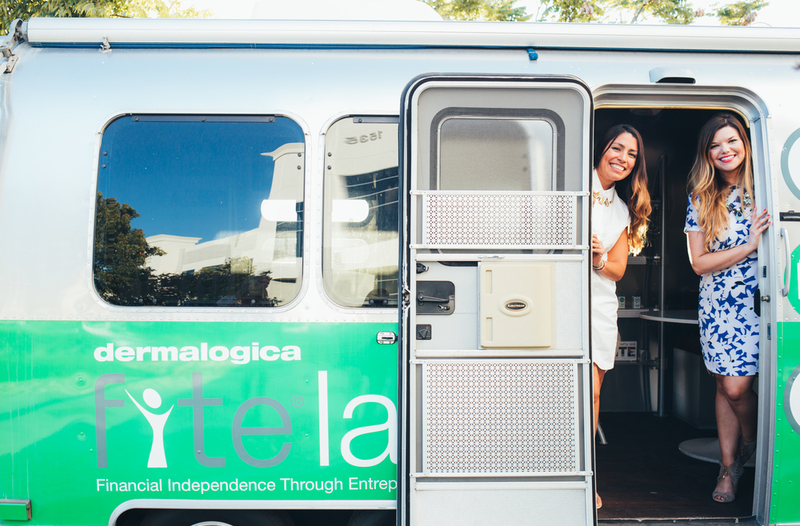 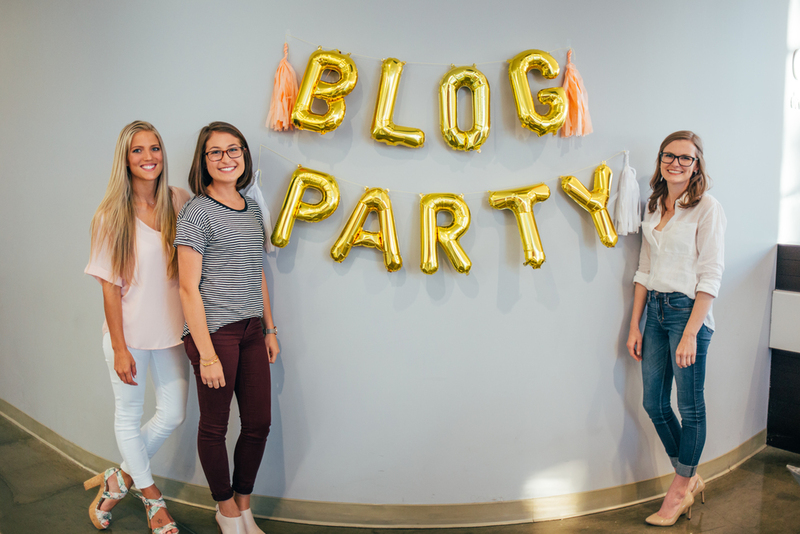 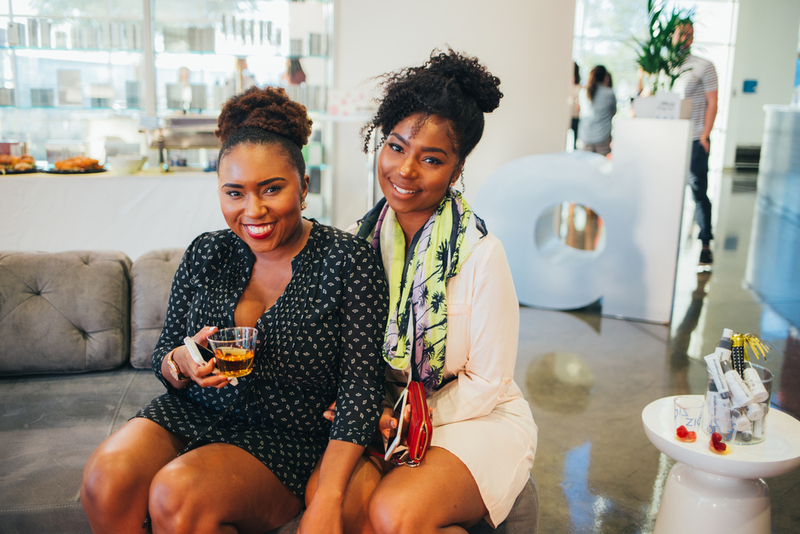 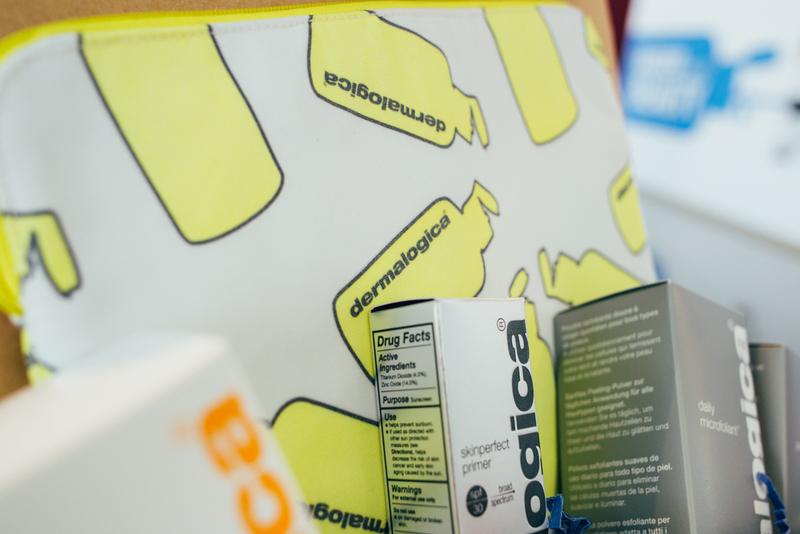 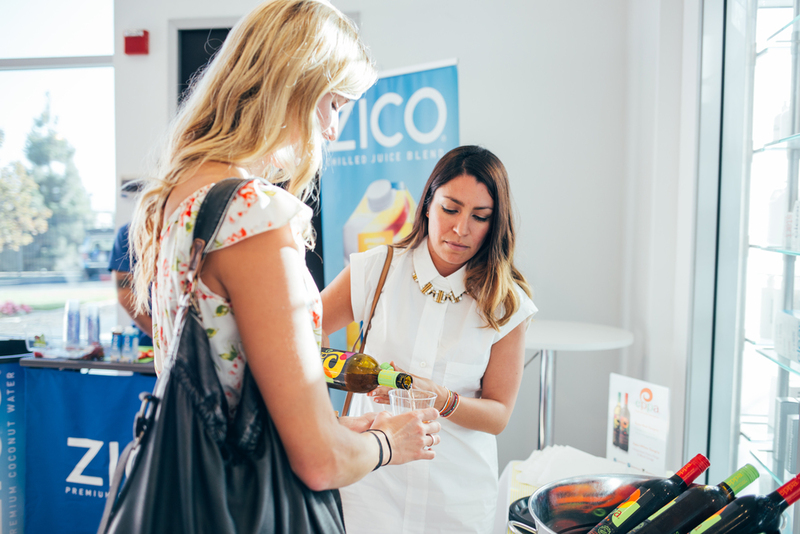 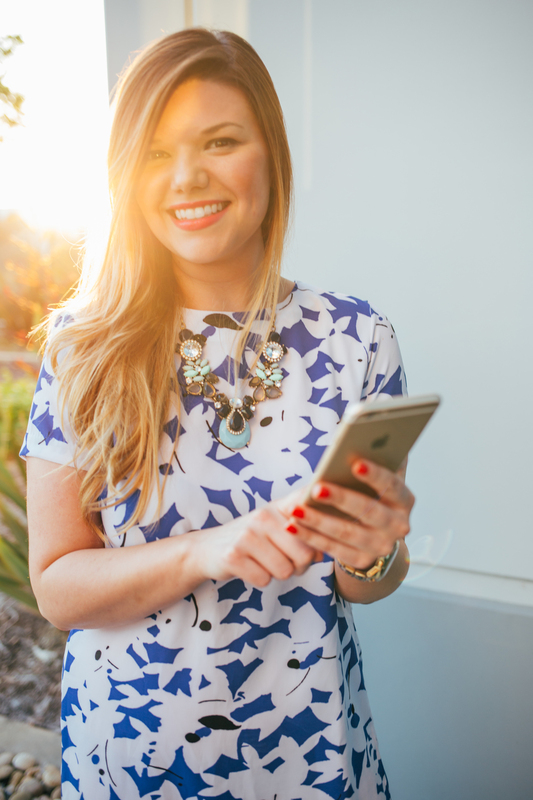 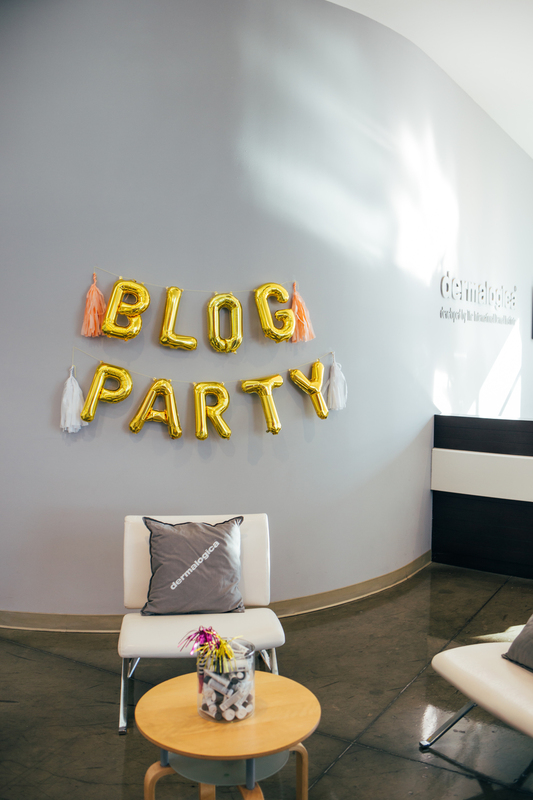 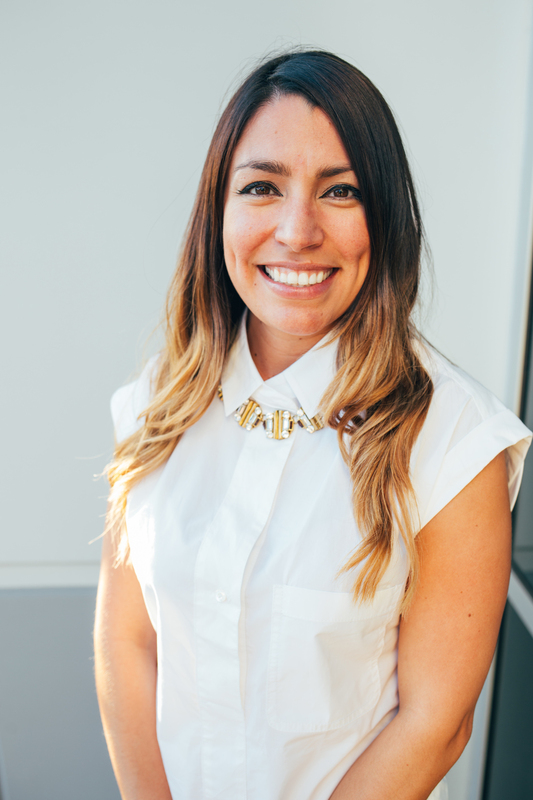 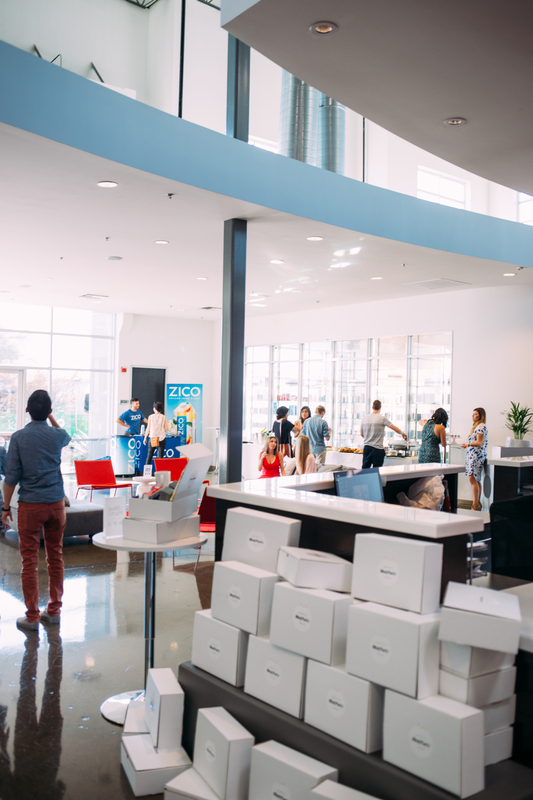 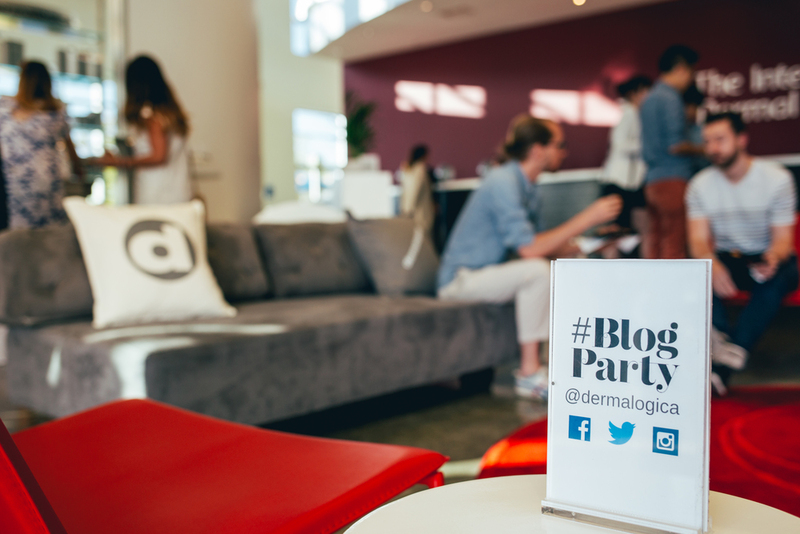 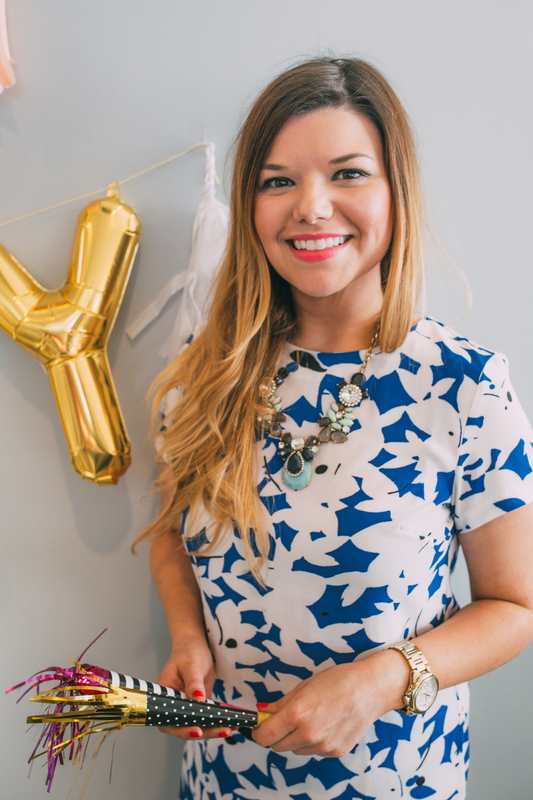 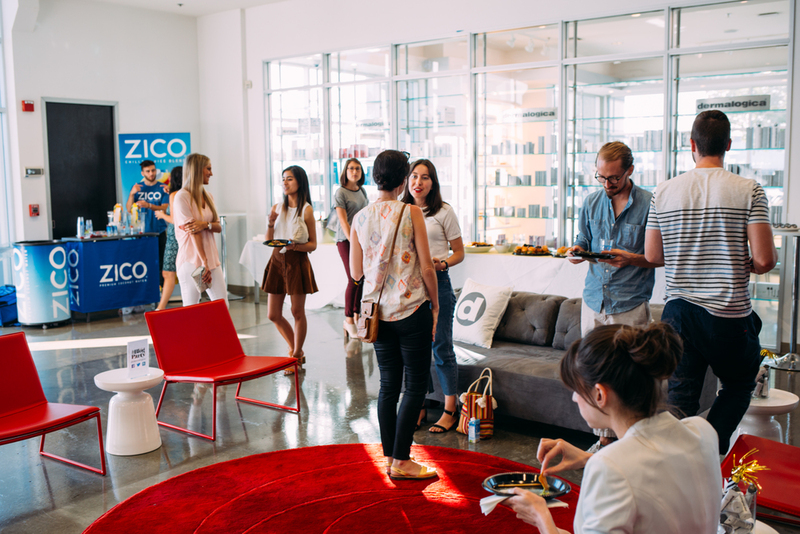 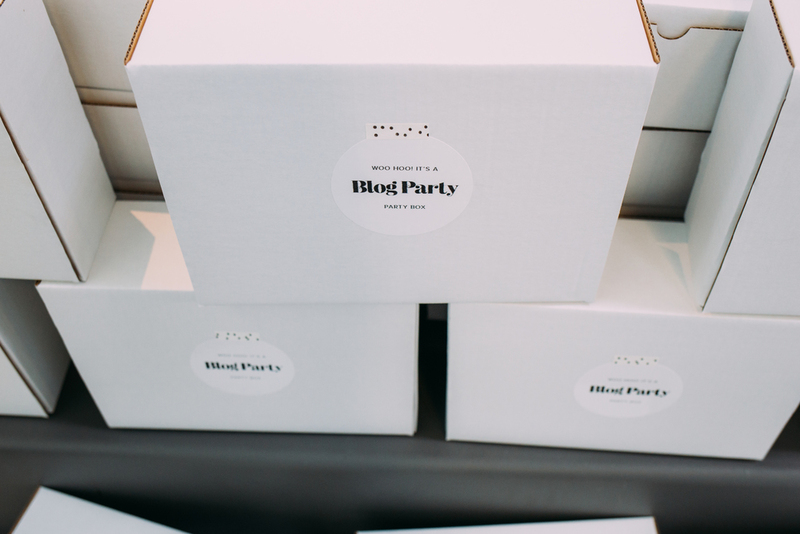 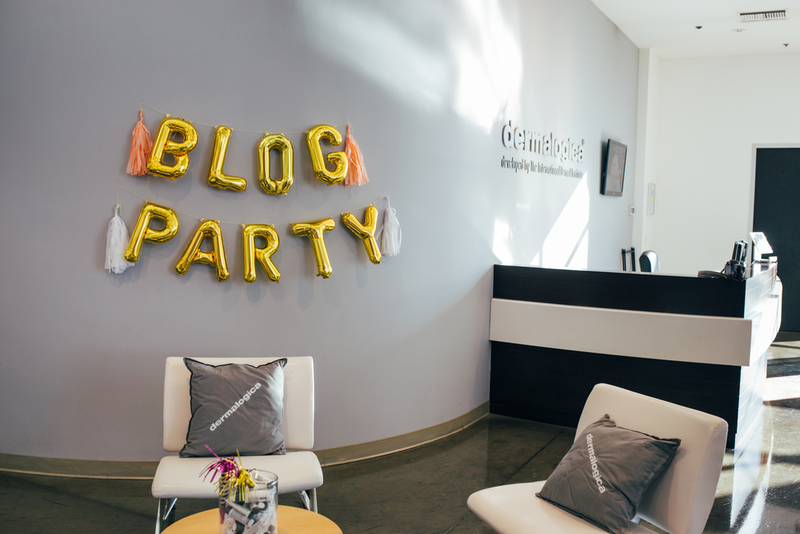 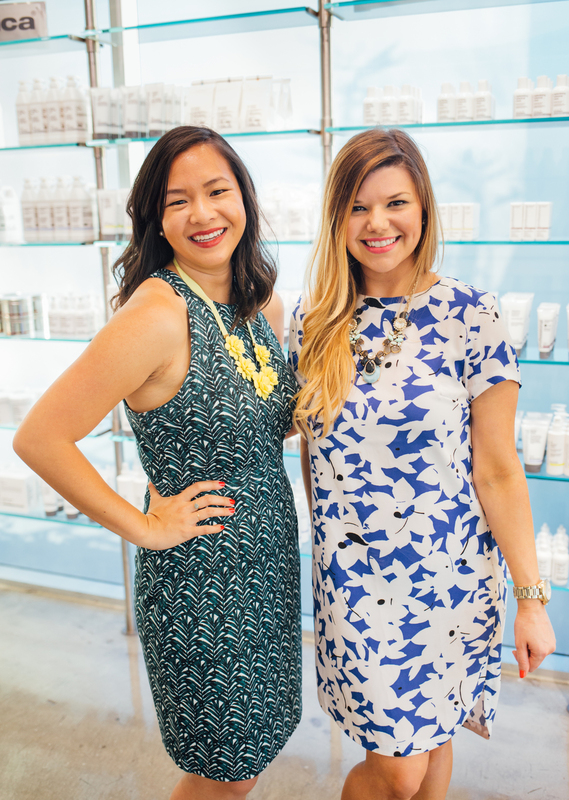 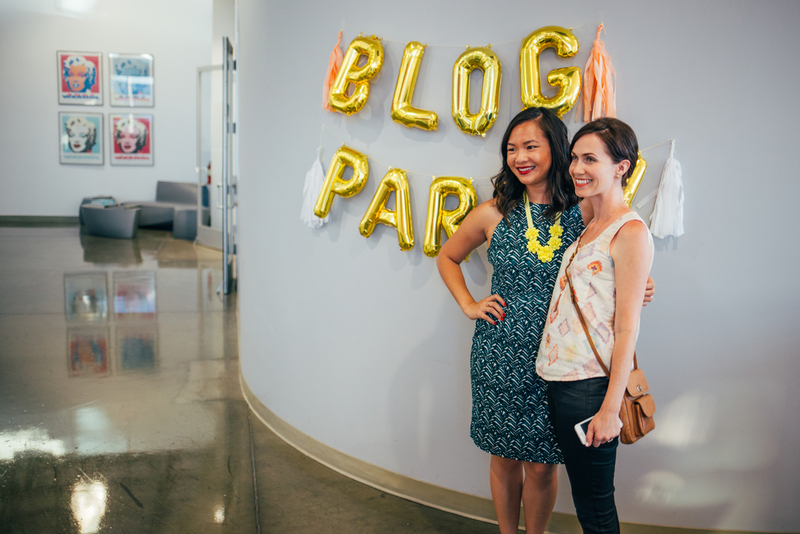 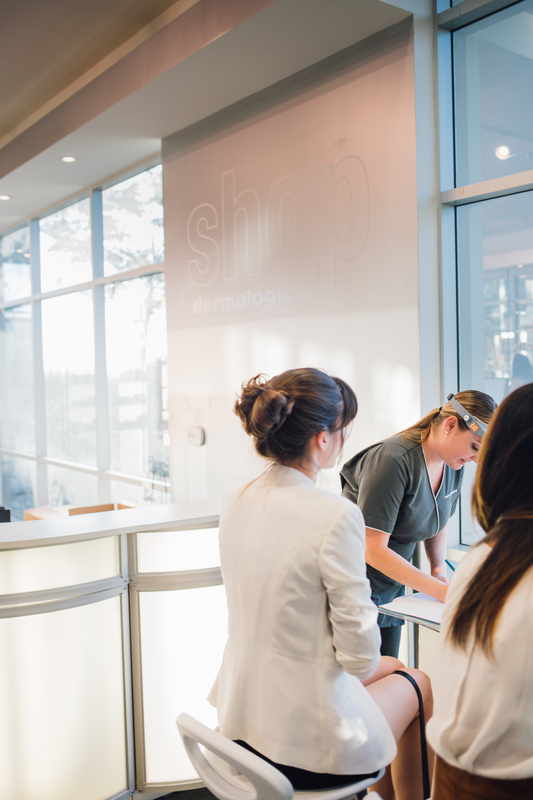 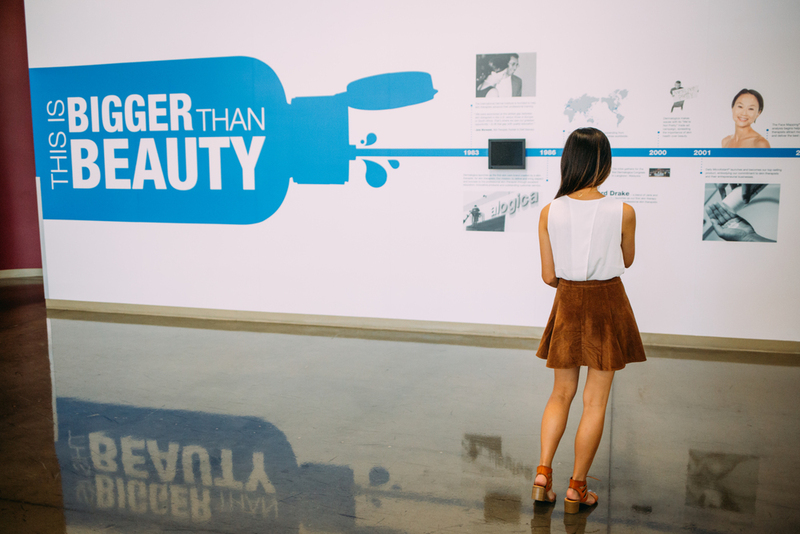 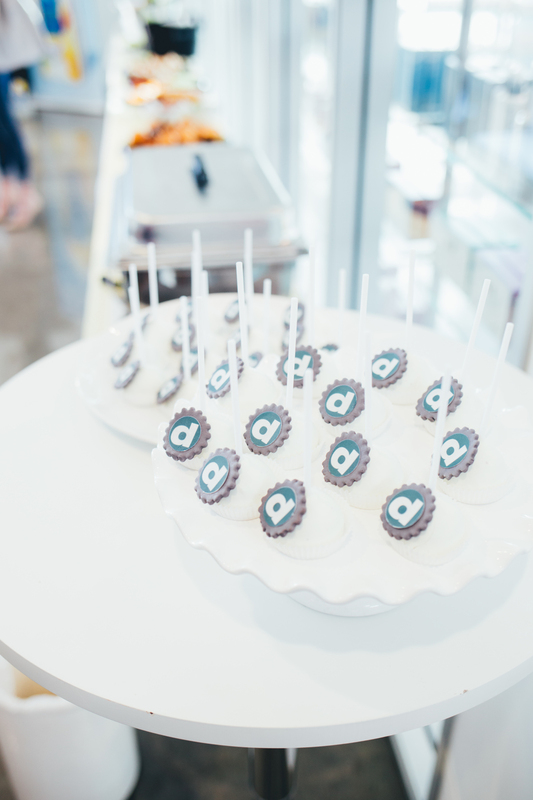 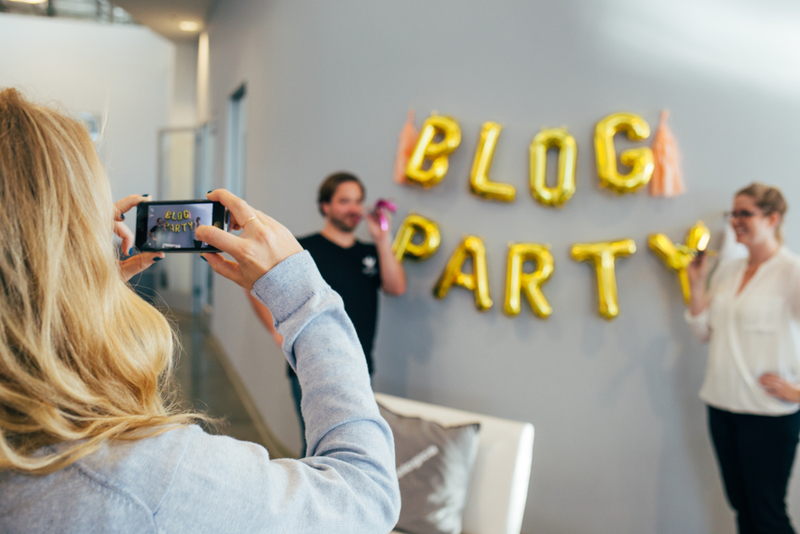 Our first Los Angeles Blog Party was hosted by Dermalogica on June 19, 2015. 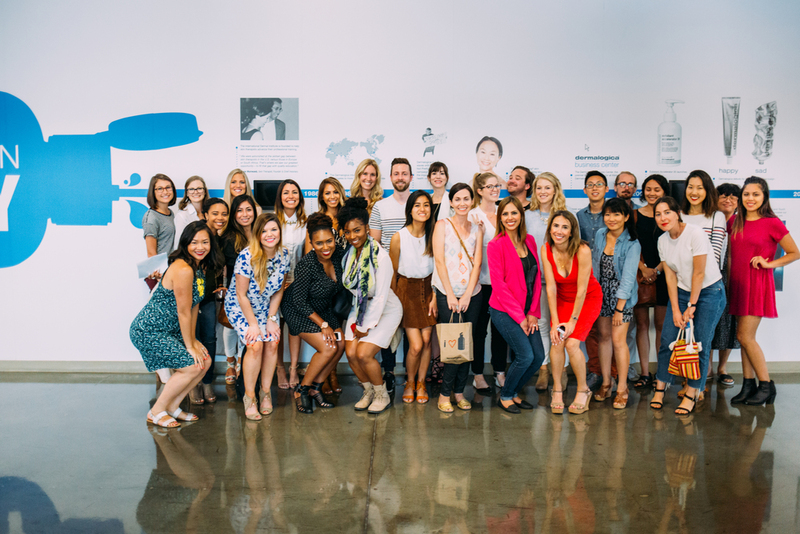 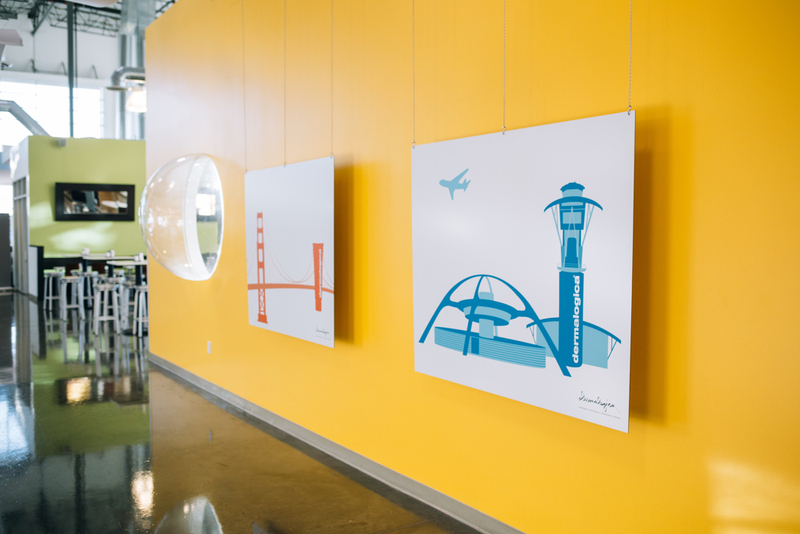 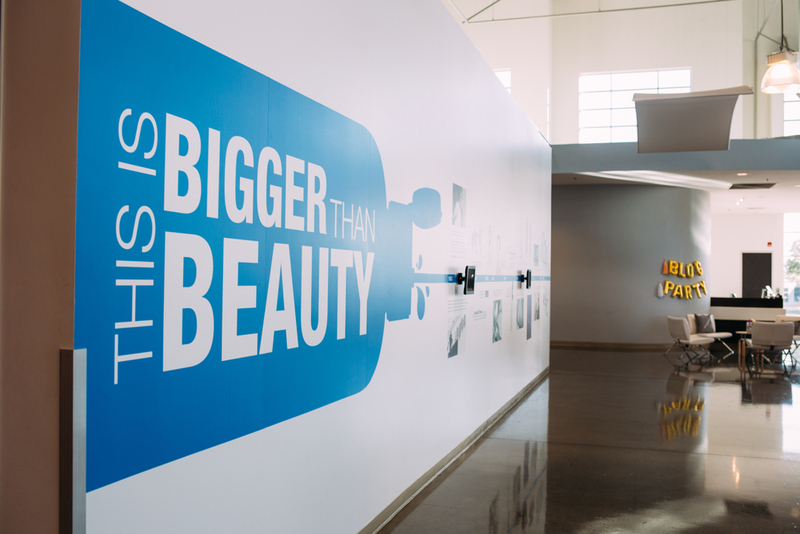 We kicked off the summer at their beautiful headquarters in sunny Carson, CA. 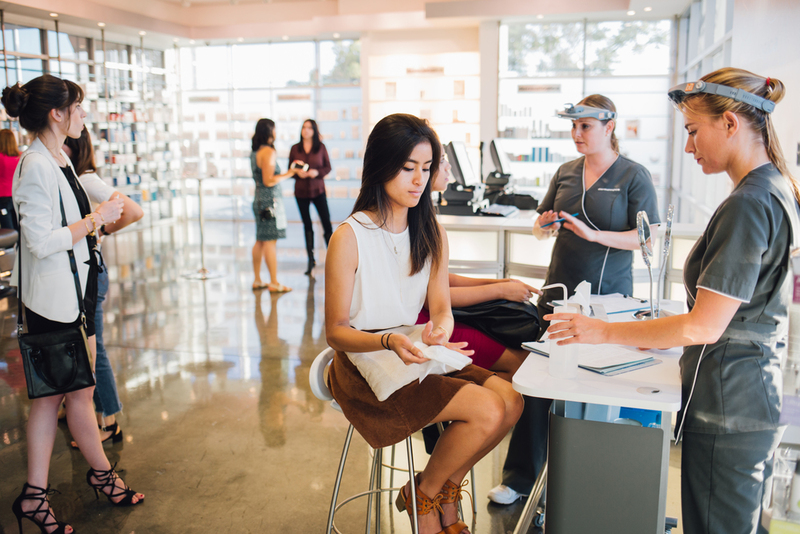 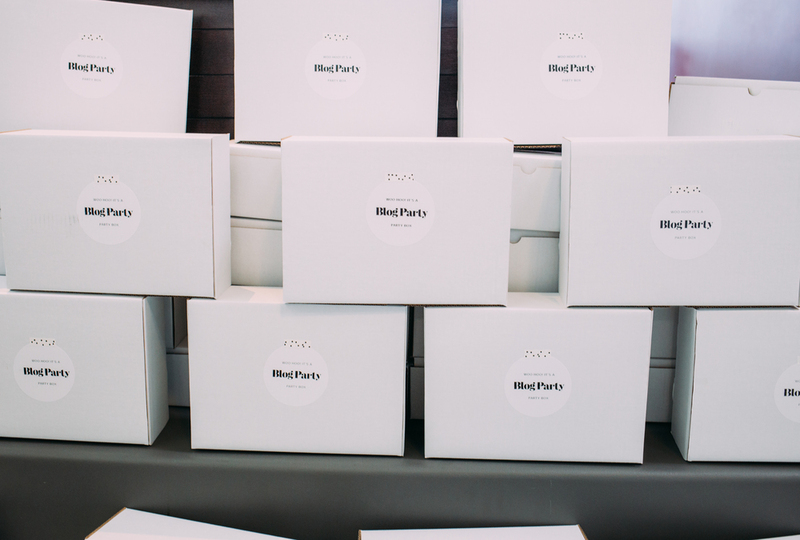 Not only did we meet lots of cool bloggers and social media influencers, we learned how to properly take of our skin with onsite personal skin mapping. 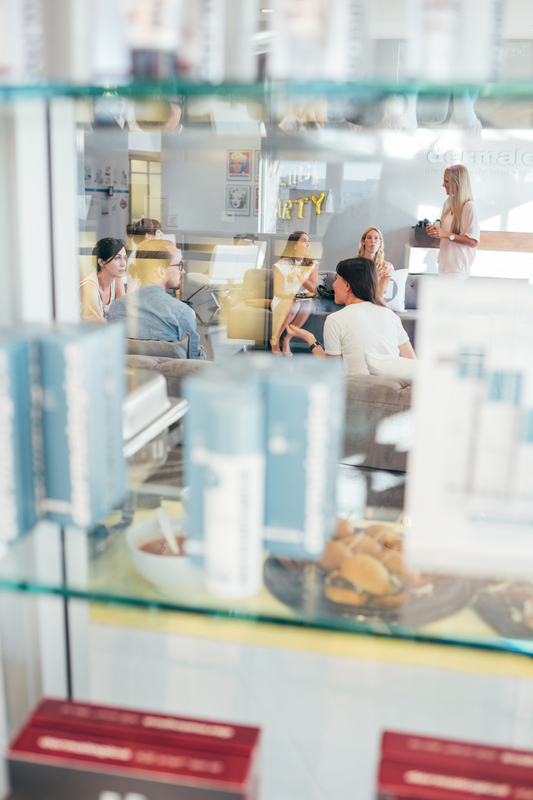 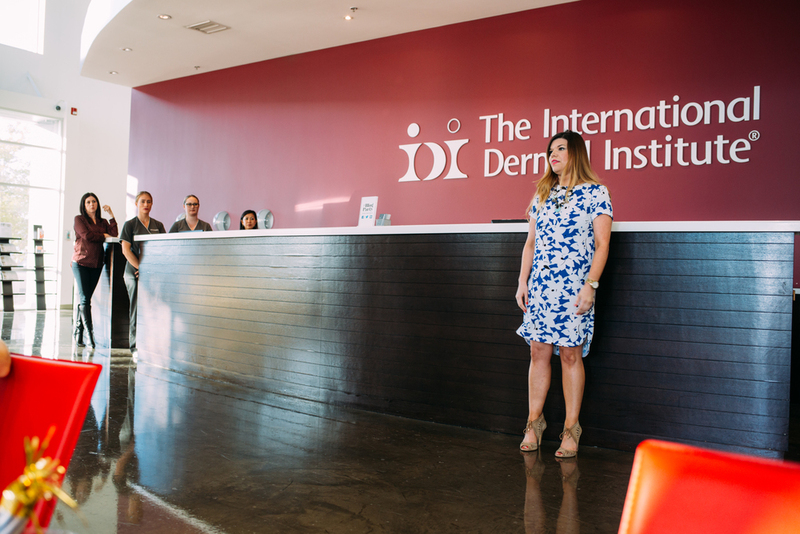 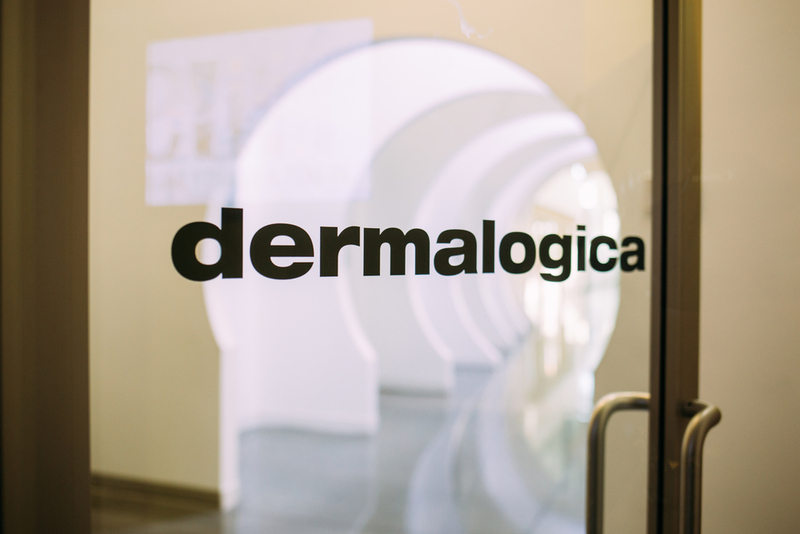 The Dermalogica staff also led us on a tour of their state-of-the-art Dermal Institute, laboratories and gorgeous offices.